How do I make my Fingerlings® HUGS go bananas? How do I put my Fingerlings® HUGS to sleep? How do I get my Fingerlings® HUGS to hug me? How do I make my Fingerlings® HUGS kiss? How do I make my Fingerlings® HUGS burp? How do I make my Fingerlings® HUGS fart? How to record my voice with my Fingerlings® HUGS? 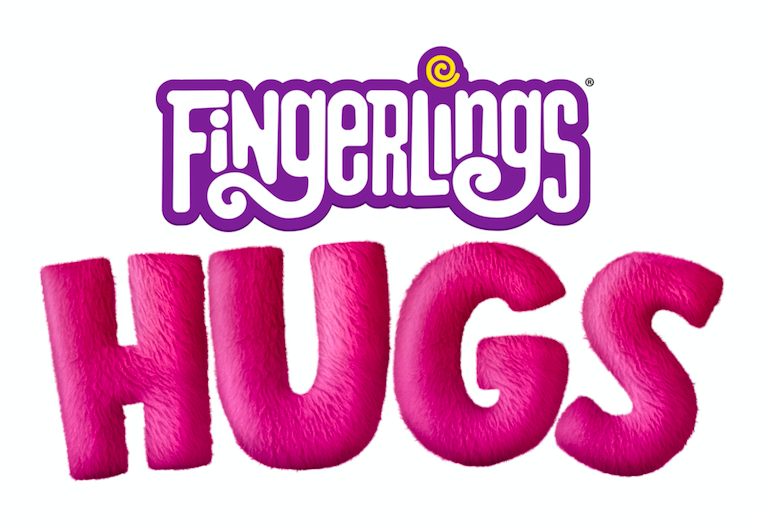 Meet Fingerlings® HUGS™ - they’re softies when it comes to affection! Their long arms are perfect for big hugs and these cuddle monkeys never want to let you go! Swing them, pet them, and rock them to sleep, or give them a kiss and watch them kiss you back!! This "How To" Video will show you how to "hug it out" and activate all the amazing sounds and reactions that your new Fingerlings® HUGS™ can make. Have fun monkeying around!